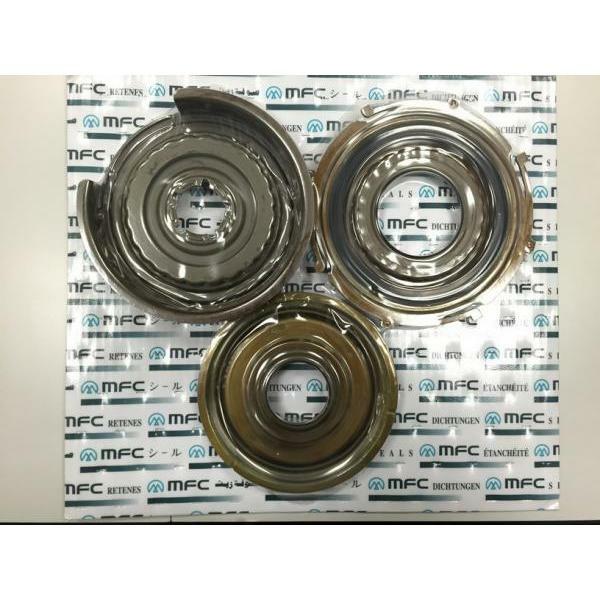 MFC has engineered and developed a special type of Polyacrylate rubber-automatic transmission kit for several years, and the product is ideal for better working condition and ATF, which is the type that benefits performance, reliability and prolongs seal life. 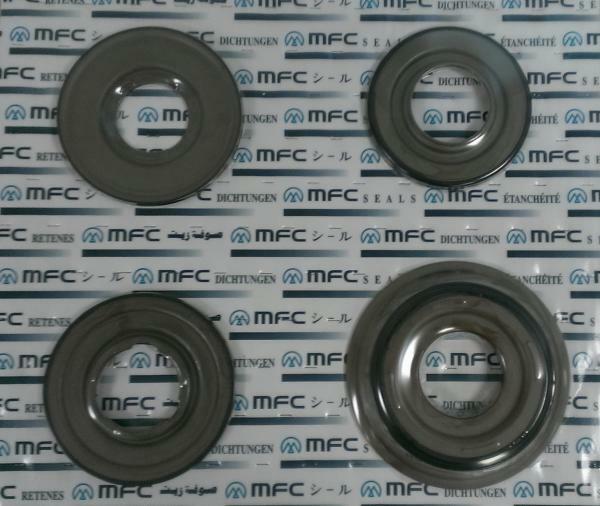 All seals have passed for pressure test, life test, and field test. We supply various models major auto transmission kit for repair and replacement. The automatic transmission rebuild kit we support for various automotive brands including Honda, Ford, Mazda, Mercedes Benz, Toyota, Renault and other general motors. 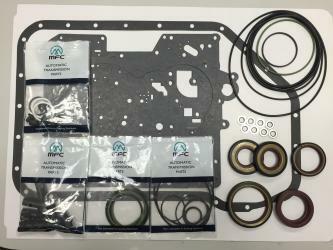 Most of the vehicles can be supported by our high quality piston and overhaul kit as well. Our auto transmission model is one of the top featuring items and popular for customers worldwide. 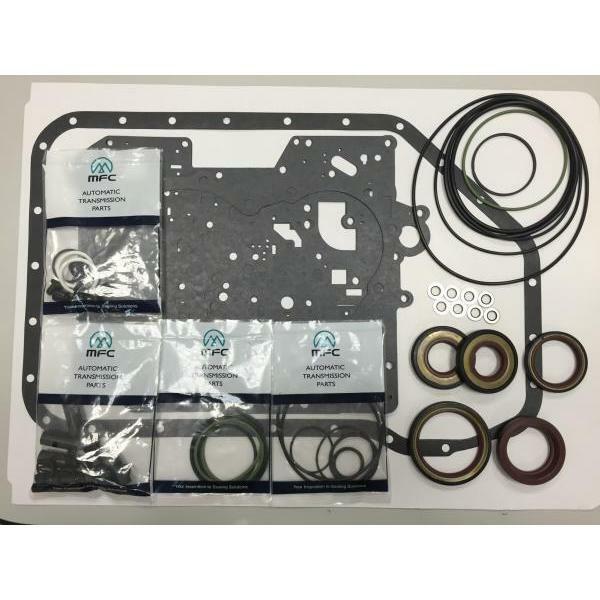 Whether you need a kit for standard transmissions or transfer cases, we have kits for virtually all domestic and import auto parts applications. 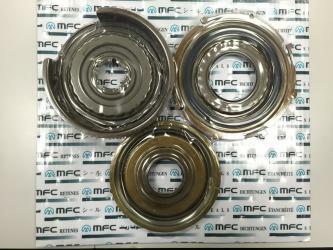 If you're interested in our automatic transmission kit or related services, please feel free to take a look at our website www.mfc.com.tw or send your inquiry for more information. Excellent R&D capabilities are our core competence. We design product and mold by computer-aided system, such as CAD andCAM. There are complete testing and analyze facilities in our laboratory. 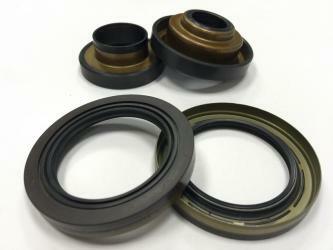 Our design of seals offers comparable quality to genuine parts with comparable performance. From design, testing to manufacturing – everything is done in house to ensure maximum quality and consistency of our parts. 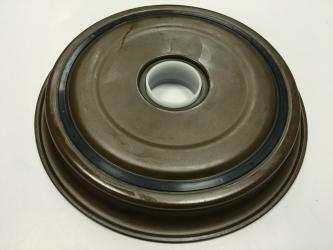 We engineered and developed a special type of rubber material suited for the working condition and ATF, which benefits performance, reliability and prolongs seal life. 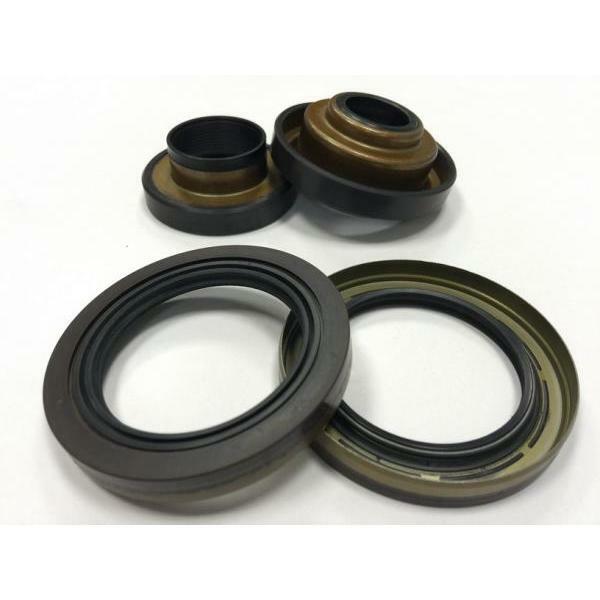 We offer genuine part quality and performance with substantial discount from the originals. 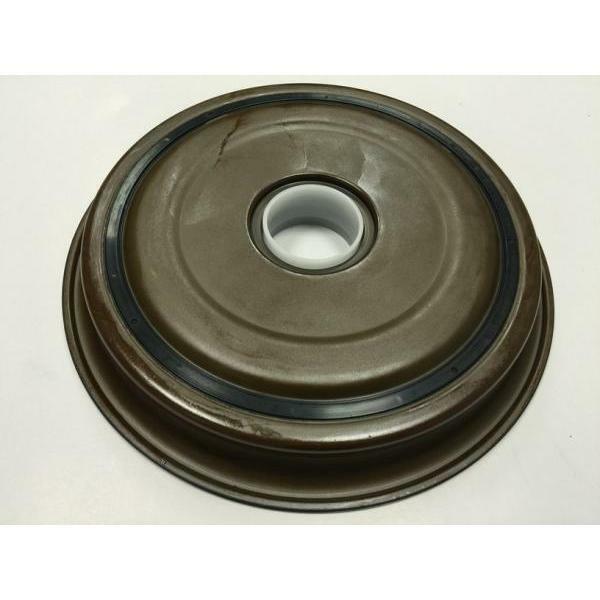 ◎We carry on stocks for most of bonded piston and overhaul kits.